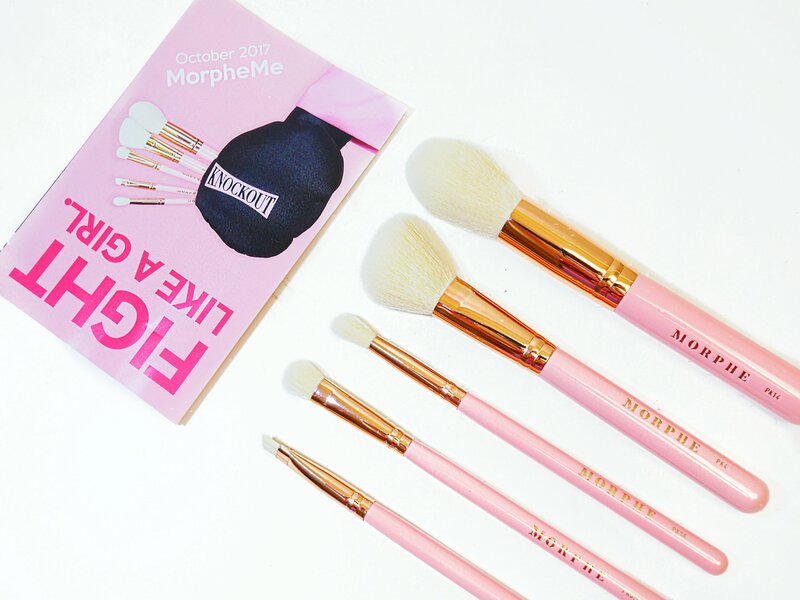 October’s Morphe Me brush package features an exclusive, limited edition pink brush set to help bring awareness to Breast Cancer research. 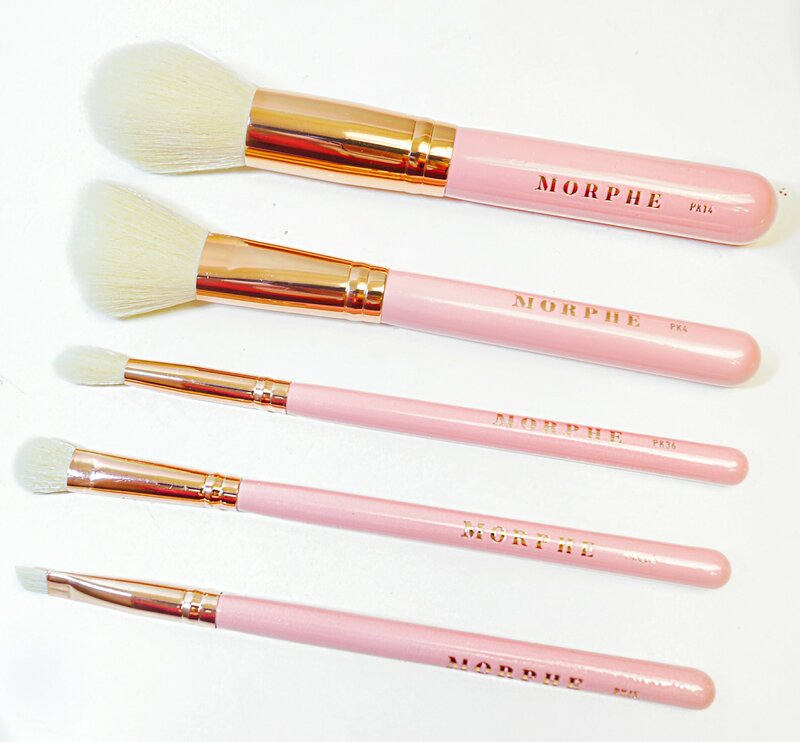 It features 5 gorgeous pink brushes – 2 for face, and 3 for eyes. PK14 Tapered Powder: (natural hair bristles) this large, fluffy brush has a tapered tip and long bristles. It’s not very dense, making it great for powder products such as loose powder, blush, or a natural contour. 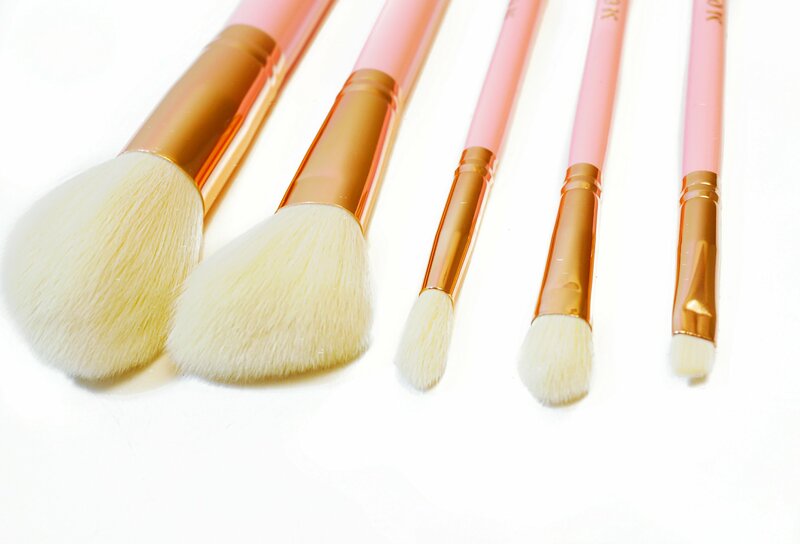 Despite it’s fluffiness, the shape of the brush allows you to build up product as much as you’d like. I personally love a brush like this to apply blush, and that’s what I’ve been using it for everyday! PK4 Contour Blush: (natural hair bristles) this brush has a slanted, tapered edge and is a great midpoint between fluffy and dense. It’s dense enough that it picks up and deposits powder products such as blush very easily, but fluffy enough that it also blends the product seamlessly into the skin without leaving patches or streaks. A shape like this is great to apply blush or contour, because its slanted edge fits right into the natural contour of the cheek! PK45 Angle Brow: I personally believe you can never have enough brow or liner brushes. Unless you’re a normal person (unlike me.) This brush is thin and angled, making it ideal for creating nice sharp lines. You could use this to shape and fill the brows with powder or cream – lately I’ve been using it with my Wunderbrow! It also works great with a pomade style product like the Anastasia Beverly Hills Dipbrow. A brush with this shape works really well for eyeliner – I always use a brush like this with a small amount of a dark brown shadow to create a natural looking eyeliner! PK36 Tapered Blending: (natural bristles) this is another crease blending brush – which by now, I don’t really need any more of, however it does mean I don’t have to clean mine as often. I mean, what? This fluffy brush has long bristles and a tapered tip, so it fits perfectly into the crease to blend. I use a brush like this everytime I do makeup, no matter how simple or intense the makeup look. It’s my go-to type of brush for beginning any eye look – I always use it to blend a neutral transition shade into the crease area. PK524 Oval Shadow: (natural bristles) this is the best friend to any blending brush. A flat brush like this paired with a fluffier blending brush like the PK36 creates the perfect duo for a simple makeup look. Compared to the PK36 which is better for larger blending, the PK524 is better for depositing colour or blending it in a more precise area. My favourite part of this month’s brushes, however, happens to be the packaging. Limited edition pink handles with a gold heel and gold writing? I pretty much want to display these on my vanity forever because they’re so gorgeous. 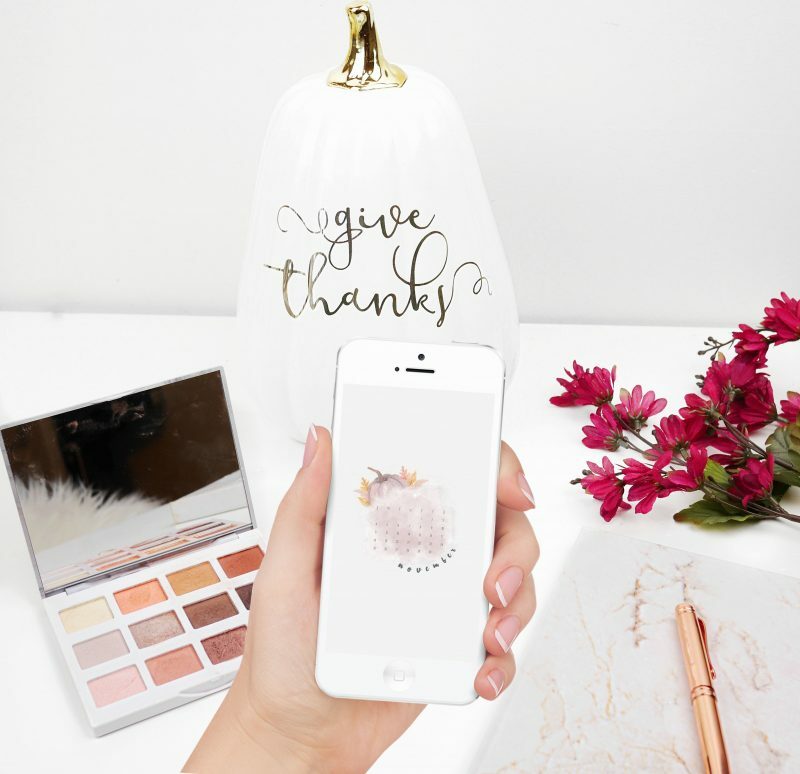 If you’re thinking of joining the Morphe Me brush subscription ($30+ worth of brushes every month for $20 USD and free shipping!) you get a free brush when you join here! 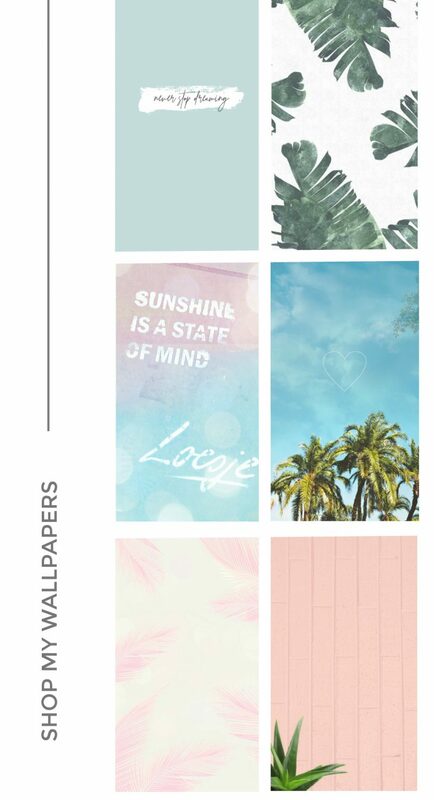 You have until the 22nd of each month to order, but if you join after and want a previous months brushes you can redeem your points for them!